The most festive activities of the holiday season. As the Christmas season comes to a close, and life returns back to normal, I figured I would share some of my favorite holiday traditions. For as long as I can remember, my mother always baked. No matter what time of year it was, she was baking. 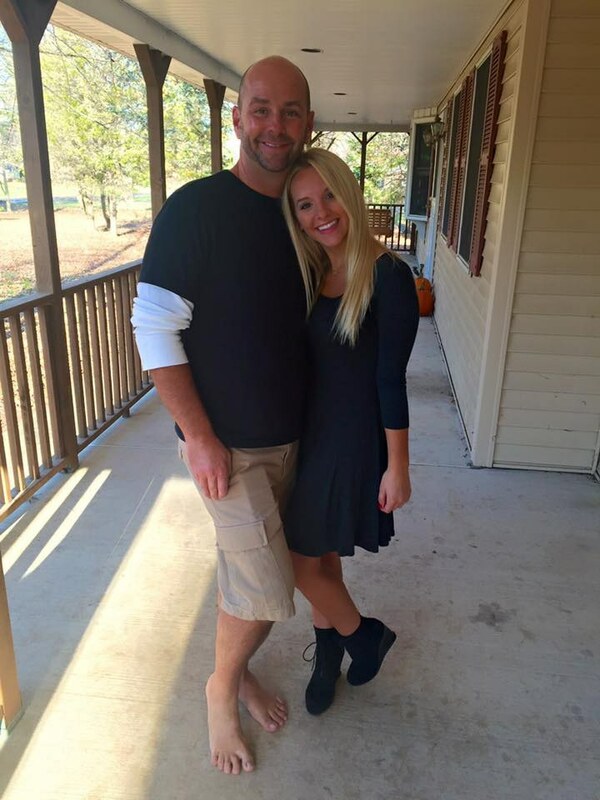 This did not change around the holidays; rather, it became more common. Usually, once or twice during the month of December, my mother and I would bake cookies, Christmas Crackle, and other treats to give to my grandparents and other family friends. 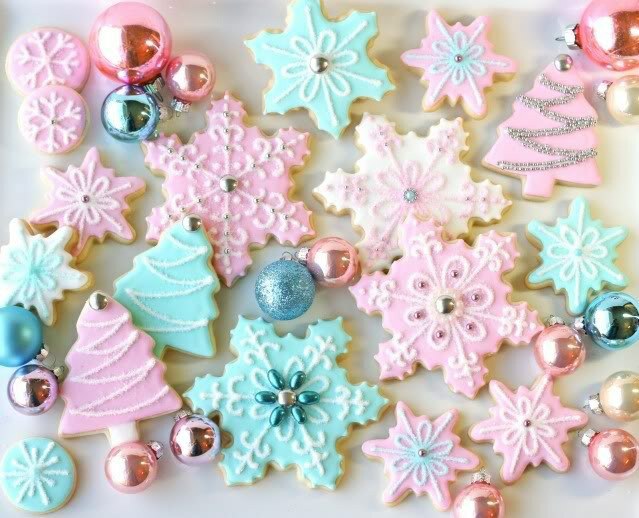 My friends always love coming to my house during the holiday season because we always have our traditional frosted sugar cookies. I love baking and it is always better to make treats for the ones you love. 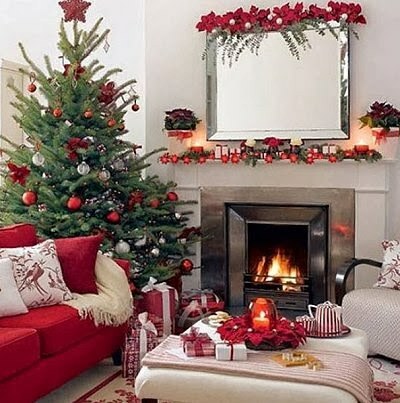 Growing up, my mother always decorated the inside of my house extensively for Christmas. By the second week of December, the house was decked in garland, window lights, and my grandmother’s old nativity set. Our tree is always full of ornaments, both those my siblings and I made in elementary school and those compiled over the years. Whenever we go on a trip, my mother buys an ornament. I took to this tradition and have decorated my bedroom for the past few years. This was no different this year. I came back from Thanksgiving break with Christmas decorations for my dorm and I had them up an hour after I returned to school! 3. Going to look at lights. One of my earliest memories after my family moved to Cape Cod when I was a toddler, is one cold night before Christmas getting lost driving around looking at lights. Every year after Thanksgiving, my dad would take us to go look at lights. We would all load into the car and drive around town. As we got older, my brothers lost interest; however, my dad and I still go out, look at lights, and grab hot chocolate. Recently, these giant light sculptures have popped up around my town. After Thanksgiving, one road in my town is lined with them lit up after sunset. It makes for a great ride, as there are always new ones popping up! 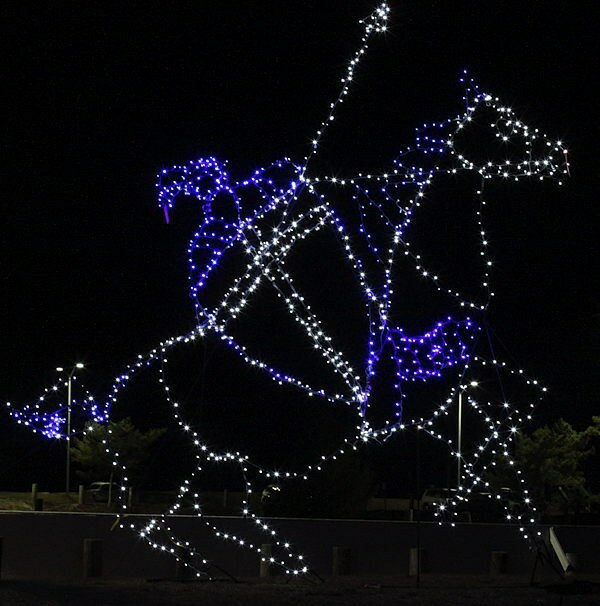 Below is one of the giant light sculptures in front of my high school. It is the blue knight, our mascot! Whether it be old, original holiday music, or old classics revived by popular artists, I love Christmas music. My family has a large basket of Christmas CDs that are brought up every year in our crates of Christmas decor. 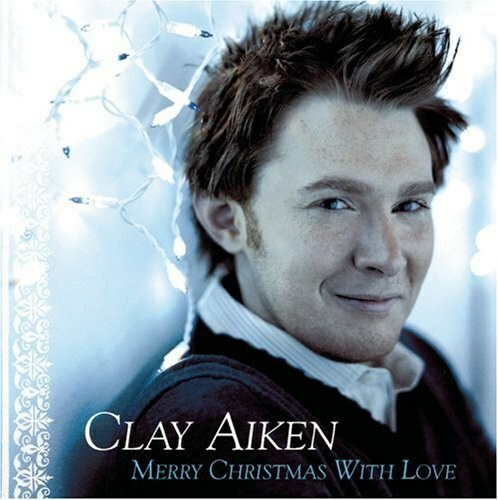 The staple in my family’s house during the holidays is Clay Aiken’s Christmas soundtrack. It was always playing at all hours of the day; however, when we brought up the CDs this year, it was missing. Needless to say, we have been playing it off Spotify via an AUX cord. When I think of Christmas, I always think of that CD. Every year since before I was born, my family has gathered at my mom’s parents’ house on Christmas Eve. 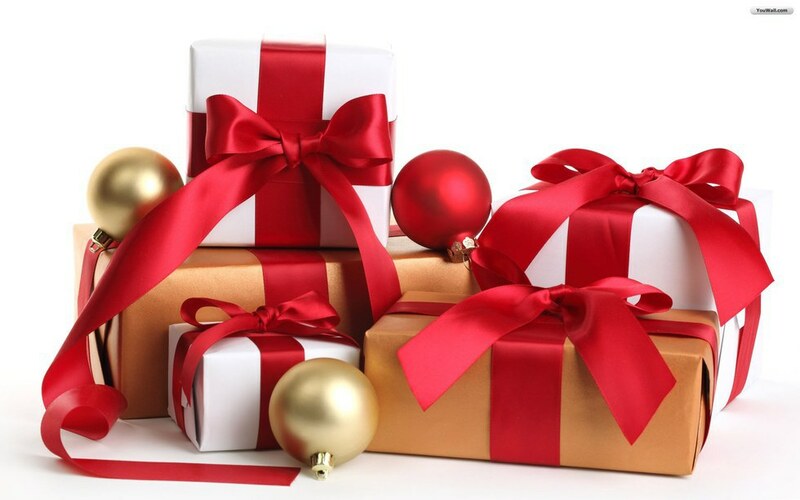 We exchange gifts and spend the holiday together. It has always been my favorite day of the year. When all of my cousins, siblings, and I were younger, my grandmother put together a Santa sack full of small toys and clothing for each of us. We outgrew that and within the past few years, we switched to a Yankee swap. This Yankee swap includes all of us bringing a gift, good or silly. It is always the best part of the night. It becomes competitive and fun.